offering general education courses designed to guide students toward receiving and transmitting ideas accurately and effectively, interpreting and appreciating literary expression, and understanding the nature of language and its importance in intellectual growth. Students pursuing a Bachelor of Arts (B.A.) degree in English may choose from either the literature track or the technical and professional writing track. Most courses for the writing track are available online. Students who complete study in these tracks pursue a number of exciting future possibilities ranging from graduate school to teaching, law or medical school, the publishing field, journalism, or professional writing. The Languages and Liberal Studies curricula are designed to provide the communication, critical thinking, cultural, creative, service and philosophical components of traditional liberal arts. 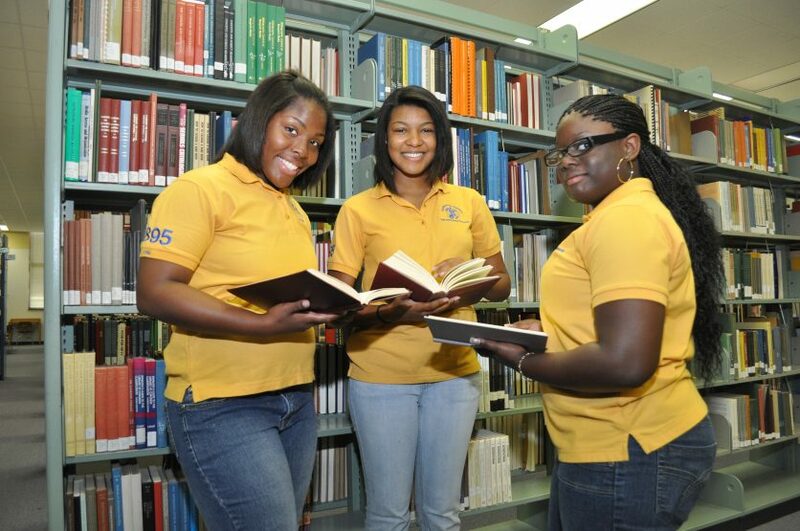 The department also provides required “core courses” taken by students in all other academic units. Courses in writing, literature, philosophy, French and Spanish assist students in meeting general education outcomes as required by the university and the University System of Georgia. Courses offered by the department are designated as ENGL, FREN, SPAN, or PHIL. In addition to a dynamic curriculum which includes the opportunity to study overseas, practice, and internships, our students have the opportunity to round out their academic lives through participation in extracurricular and co-curricular activities.